MU Origin 2 launched last month in Southeast Asia on both Google Play and App Store, and it wasn’t until recently that I started playing. Having experienced how accessible the game is, I decided to do a series of videos showcasing how much progress will be made without topping up cash and playing in 1 hour blocks. The videos will not be edited, just pure gameplay directly uploaded to YouTube. 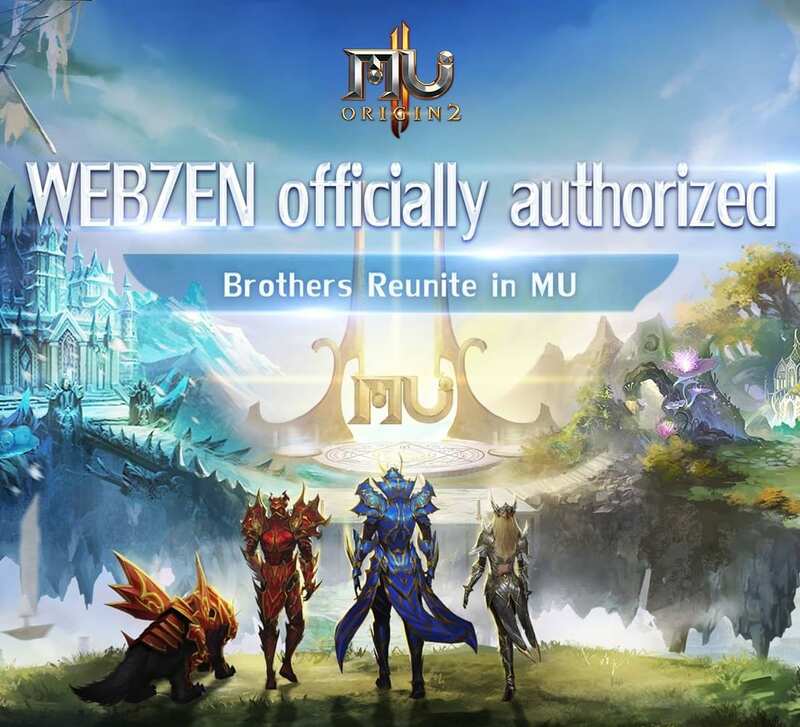 If you need more information about MU Origin 2, do look up my previous articles about this mobile MMORPG. Here is Part 1 of this journey! Having played a Warrior as my first character in MU Origin 2, I decided to go with the more damage-focused Archer class. Along with the Mage, she is definitely the most popular since gamers just love dealing high damage in their online games. There is gender-lock, which is similar to the original MU Online on PC, so no complains here. While some gamers might hate the automated system, I find that it is just a blessing without having to control too many functions on the small mobile screen. The starting experience is very well scripted, guiding new players seamlessly to locations and introducing new features when unlocked. • Generous rewards system – Players are rewarded generously with various items and currencies when reaching several different new milestones (level, combat power, etc) and after experiencing a mock-up version of new unlocked modes. • Equipment changes appearance – While many other mobile MMORPG titles are taking a shortcut with how players’ characters look in-game, MU Origin 2 stays true to the action RPG genre by having each pieces of equipment changing how a character looks, including weapons. There is also a costume skin feature, but we will touch on that in later articles. • Wings system returns – An iconic feature of MU Online are the character wings, which is also in MU Origin 2. Upgrading the wings to different levels will unlock not just increased stats, but also new appearances as well. I do wonder how many levels and looks of wings there are, but I am assuming at least 20? We shall see, but it is good to be floating around! • PVE dungeons – I am a huge fan of Diablo and Diablo II, hence grinding out new loot in dungeons (although automated here) never gets boring. This feature opens up really fast as well for new characters to experience, which is definitely a big bonus. Do take note of the 3 difficulties, and the Legendary loot (orange) only dropping in the toughest Hell mode. • Classic PVE modes – Within the hour, classic PVE modes from MU Online such as Devil Square and Blood Castle are unlocked. While I am not sure if these modes stayed true to the original, I have certainly heard about them. Both modes give generous rewards upon completion, including gears and EXP, which certainly aided my progress to level 100. • Upgrading skills – Normally, there would be a button to just “Quick Upgrade” all skills to the highest possible level in most mobile MMORPG titles. However, in MU Online 2, players would need to reach level 100 or attain a VIP level to access this function. It is irritating to manually up the skill levels, but level 100 is within reach in just 1 hour.